WHY SHOULD YOU CHOOSE GLOBE BATH & KITCHEN REMODELING? For service companies in the bath and kitchen remodeling field, t's not easy to stay in business for decades. You can do a thousand things the right way, but one mess-up or dissatisfied customer can be enough to shut you down. That is true as ever in this day and age, where both happy and unhappy customers take to twitter, facebook, Angie's List, Houzz, and other online outlets to thoroughly discuss and review companies. As President of Globe Bath & Kitchen Remodeling since the early 1990's, I'm so proud, and grateful to YOU, that we have impressed our customers time after time and never left a job without doing everything in our power to exceed our customers' expectations. Today, we have earned an "A" rating from the Better Business Bureau, tons of wonderful reviews on Angie's List, and more. When you meet a member of our staff for the first time, you'll feel comfortable with them being in your home, and working to design and build the bathroom or kitchen of your dreams. We hire the way we work: It's all based on integrity, or doing the right thing when nobody is looking. Believe me, these are just some of the problems you could face when dealing with a contractor who hasn't proven themselves. 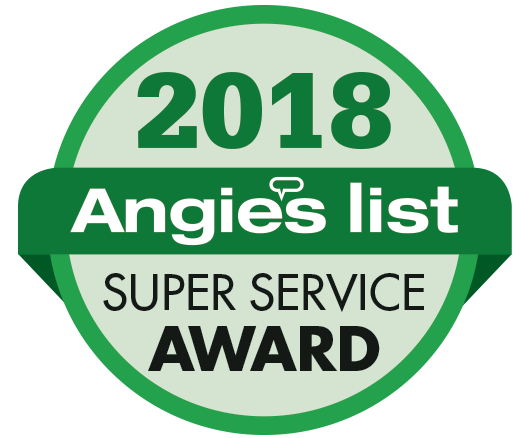 I encourage you to visit Angie's List and hear from customers who have experienced our customer service and wanted to tell the world about it. Whether you're in need of new tile in your DC Metro Area bathroom, or a whole new bathroom. Whether you need granite countertops installed, or you want a new kitchen with better cabinets. Please trust in us, because THAT many happy customers simply cannot be wrong. Thank you for choosing Globe Bath & Kitchen Remodeling for your bath or kitchen design and build. At the bottom of this page is a list of cities we serve within Washington DC, Maryland, and Northern Virginia. We are licensed, insured, and trusted in your home. Common concerns about hiring contractors are knowing who to trust, and knowing what type of people will be working in your private home. For many years, I have ensured that our company maintains a stellar reputation in our service areas of DC, Maryland and Virginia, by hiring people with a track record of honesty and integrity, then asking all of our customers to share their experiences with Angie's List, the Better Business Bureau, and on facebook & twitter. In this day and age, a company cannot hide from social media. But even before the internet, we were satisfying customers. Integrity cannot be taught, but my guarantee is that you'll find it in each of our friendly employees who work on your DC-area home or kitchen remodel.